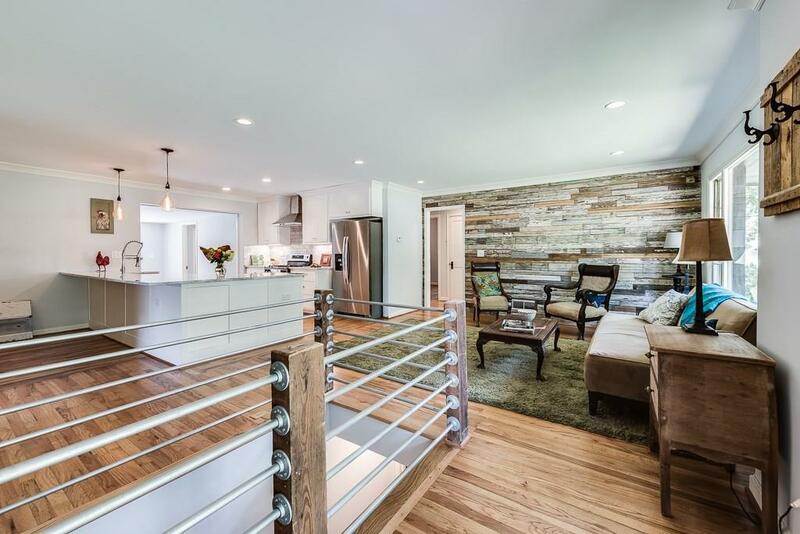 Stunning soup-to-nuts 4BR/3B renovation! 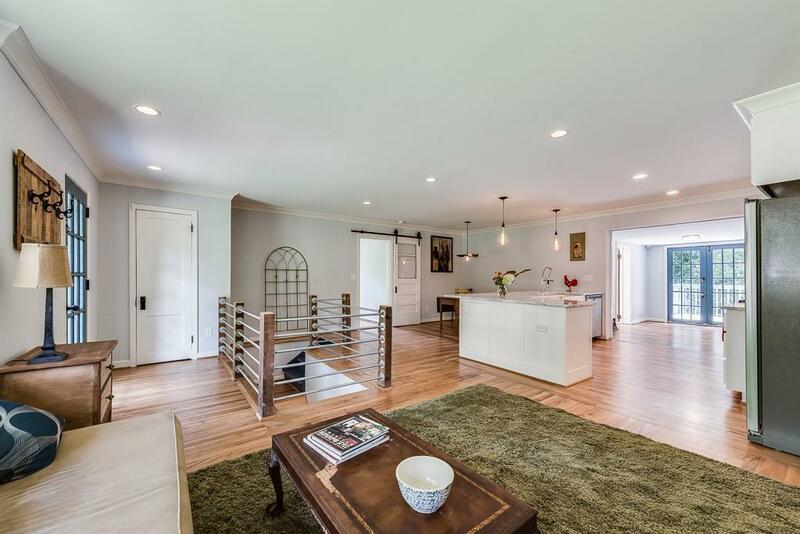 This airy, sun-splashed Kara O'brien Renovations beauty features an open floor plan with NEW everything: electrical, plumbing, roof, HVAC, insulation, sheetrock, and gorgeous new baths w/ inlaid mosaic tile. Kitchen boasts custom cabinets, marble countertops, island w/ breakfast bar, stainless appliances. 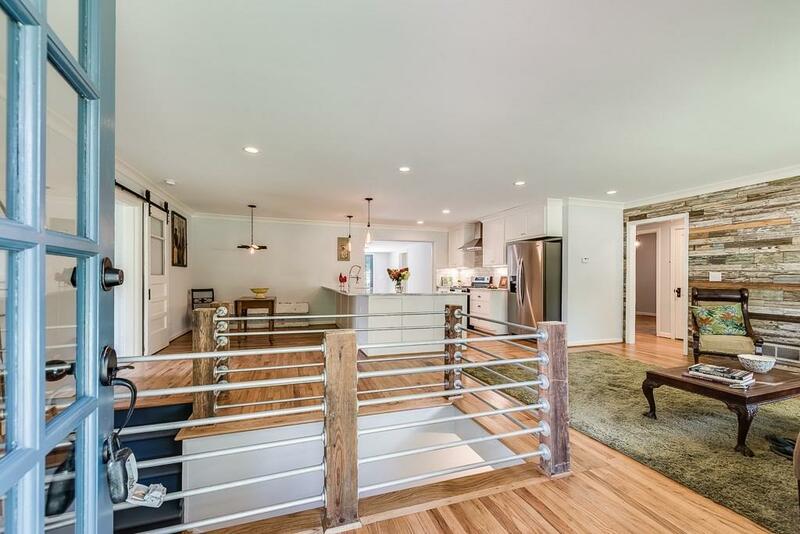 Vaulted Master w/skylights, luxury bath with dbl shower, dbl vanity, and 1920's barn door. 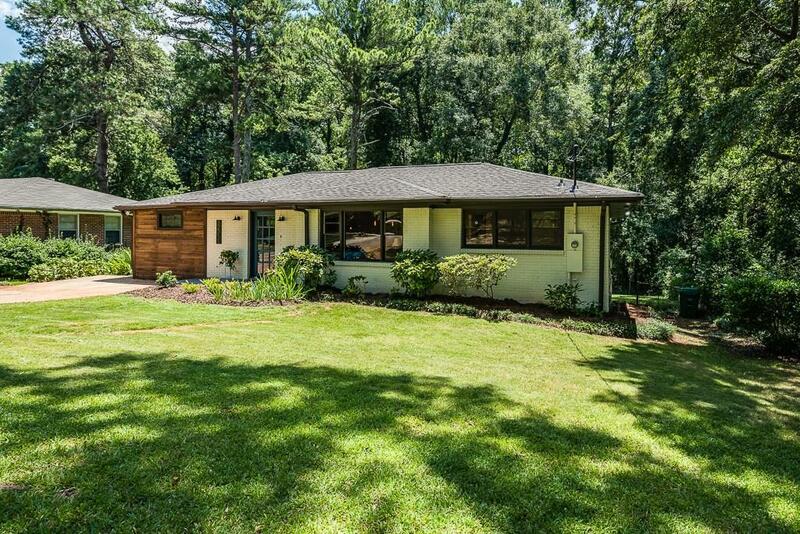 Hardwoods throughout, spacious mudroom, deck, private backyard. Loads of basement storage. Close to Decatur and EAV.